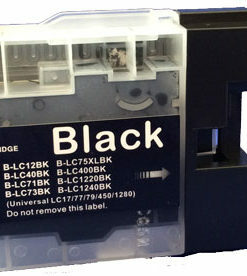 Black yields up to 900 pages. 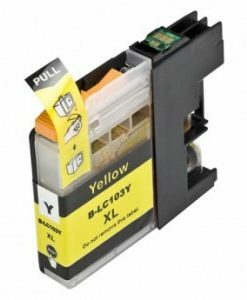 Colour yield up to 750 pages each. 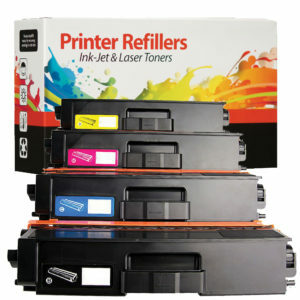 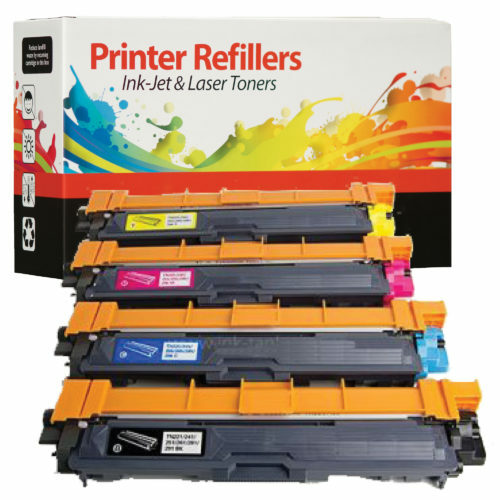 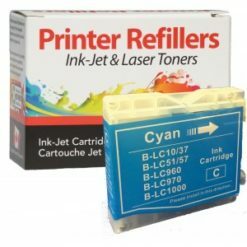 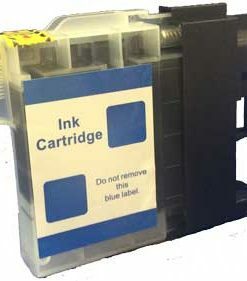 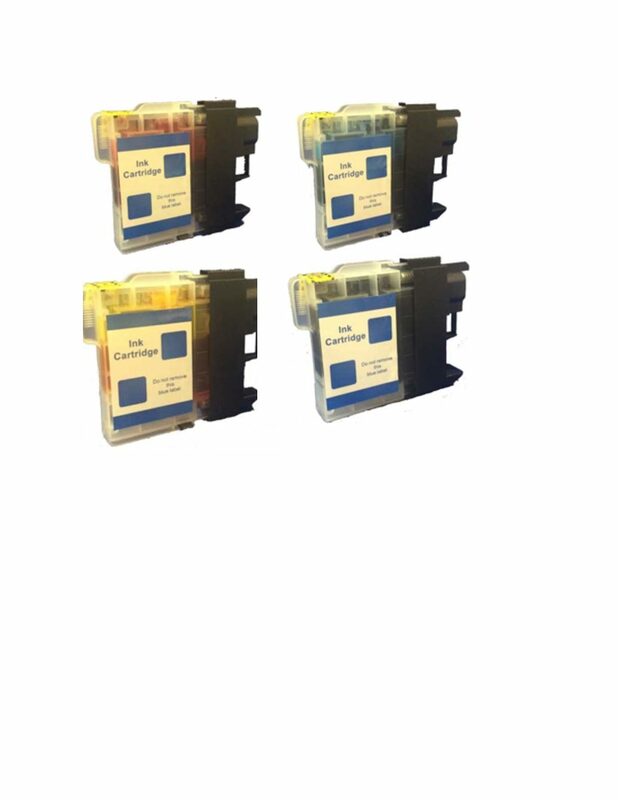 Cartridges are compatible with the Brother LC-61 standard yield.